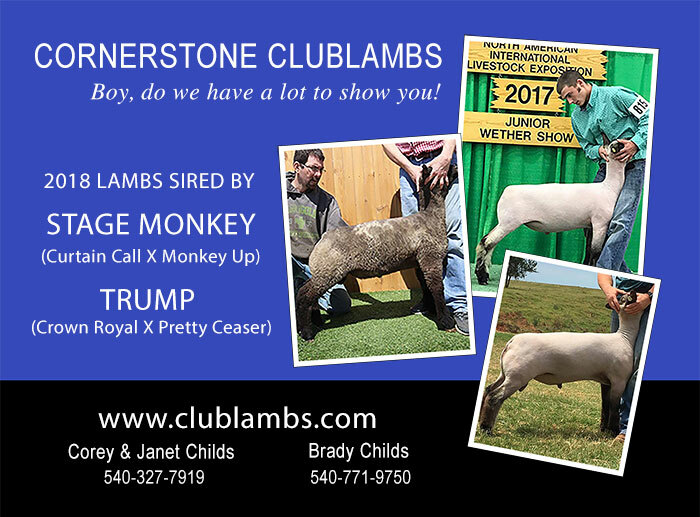 Watch for our ad in upcoming Virginia Showmasters Circuit spring publication! We will be entering a powerfully stout Hampshire wether in the 2018 Virginia Showmasters Circuit Futurity Online Sale on April 3rd on showstockplanet.com. Photos will be posted on both our website and Facebook page in the next couple of weeks. If you have any questions about our consignment, please contact Corey Childs. 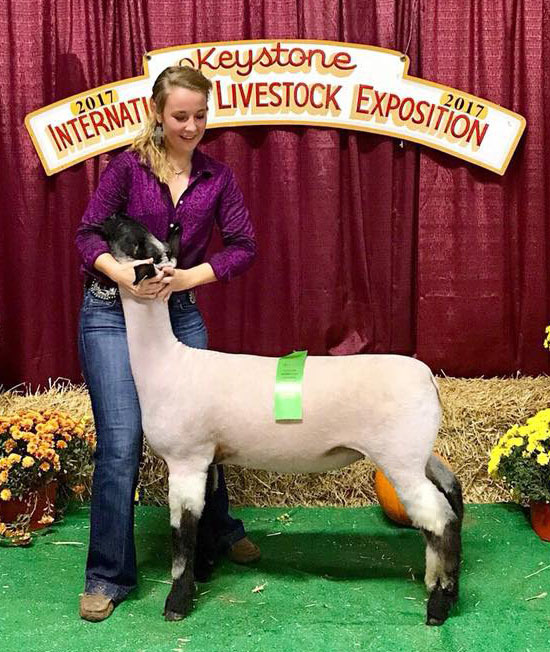 Congratulations to Alexis Radun for winning 5th Overall at the 2017 Keystone International Expo with our consignment from the 2017 Virginia Showmasters Circuit Futurity Online Sale.